What Do these 4 Clubs Have in Common? 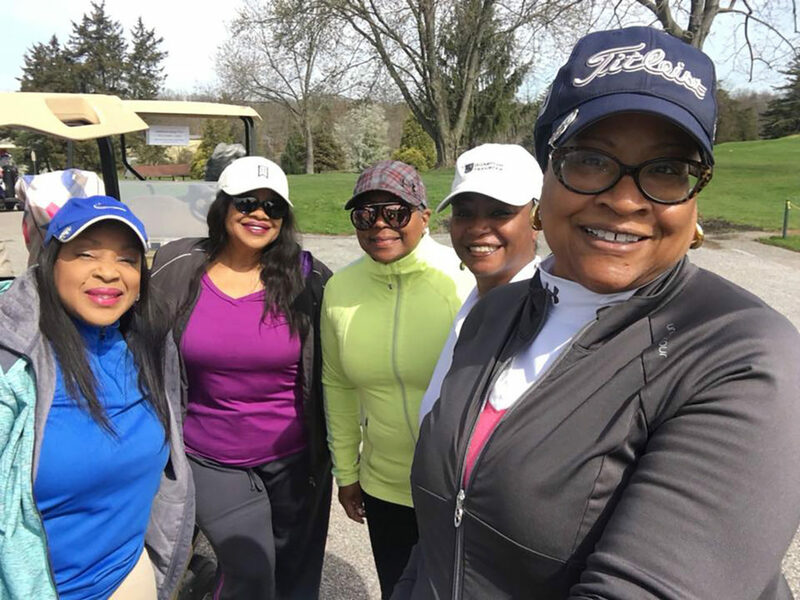 The recent Grandview Golf Course incident, where a group of Black Women golfers were harassed by the owners, who then called the police to have them ejected, brings to light the deep vestiges of segregation and racism which have plagued this city since the days of William Goodridge. The images of segregated restaurants, swimming pools, social clubs and schools flood to the surface whenever another of these racist incidents occur. The recent Grandview incident elicited a storm of protest, condemnation and outcries both locally and across this country. There are calls for investigation and unprecedented public statements by the local ‘Movers & Shakers’, many of who signed letters to stifle such outcries decades ago. As a lifelong Yorker (69 years here) I have seen this cycle of feigned outrage and concern happen over and over again. Whenever emotions and feelings run high around any of these event, commitment to change is often expressed by those who hold the reigns of power. But as soon as the emotional level subsides that expressed commitment to change disappears. Why is that I ask myself. 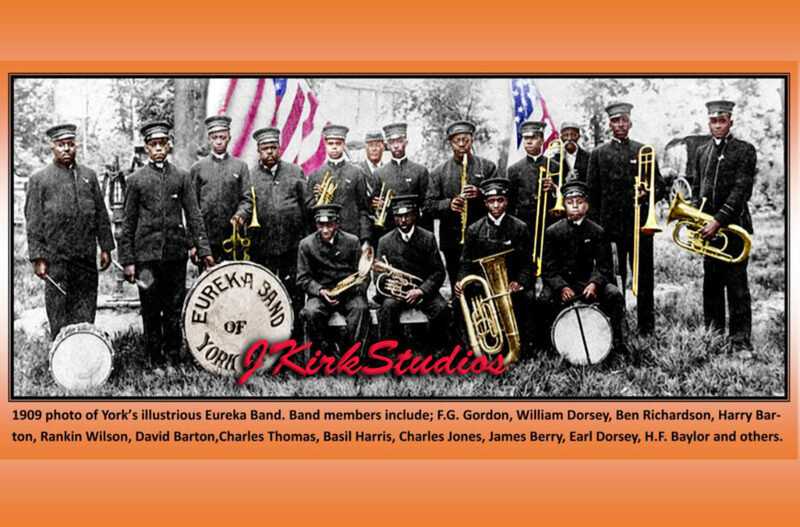 As I compile information for my book on a personal perspective of York’s Black History, I come across historical accounts of organizations where the vestiges of power and control congregated to reinforce the restrictive social structure which exists here. Clubs like the Manor club, the infamous Lafayette Club and the Country Club of York to name just a few. Those old bastions of segregation have either gone out of business or have modified their rules to some extent. But lo and behold there still exists a system of exclusion amongst many social clubs here in York which reinforces and sustains the power construct. 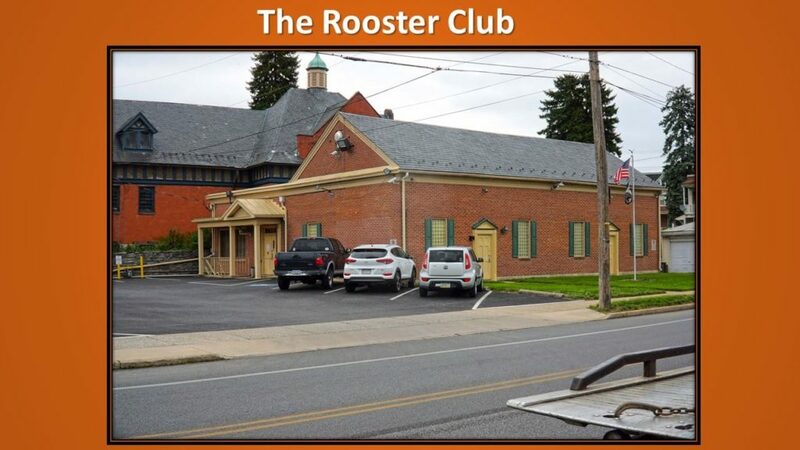 Clubs like the ones shown here and several others have existed in this community somewhat under the radar for many decades, some even before I was born. 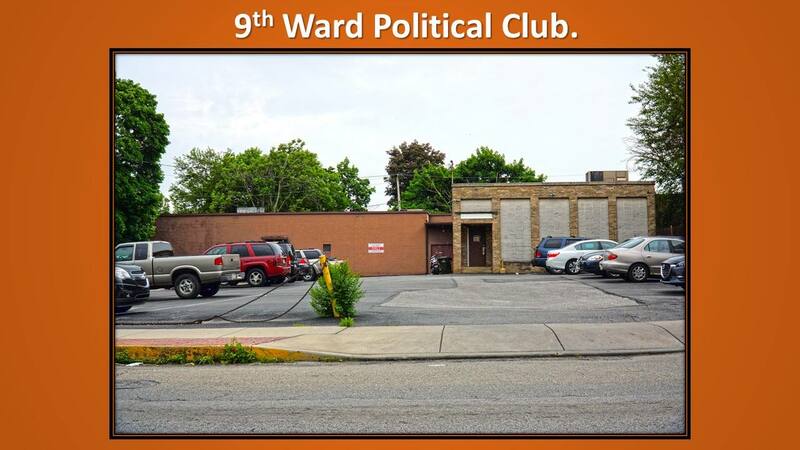 The South End Democratic Club on West College Avenue was established in 1935; the 9th Ward Political Club on South Penn Street; the 13th Ward Political Club out behind Met Ed, and the Rooster Club on Parkway Boulevard, all represent old values of separation and exclusion. And they exist right smack dab in the middle of a community of citizens who they exclude. Local resident are barred from even parking on their lots when the clubs are not open. 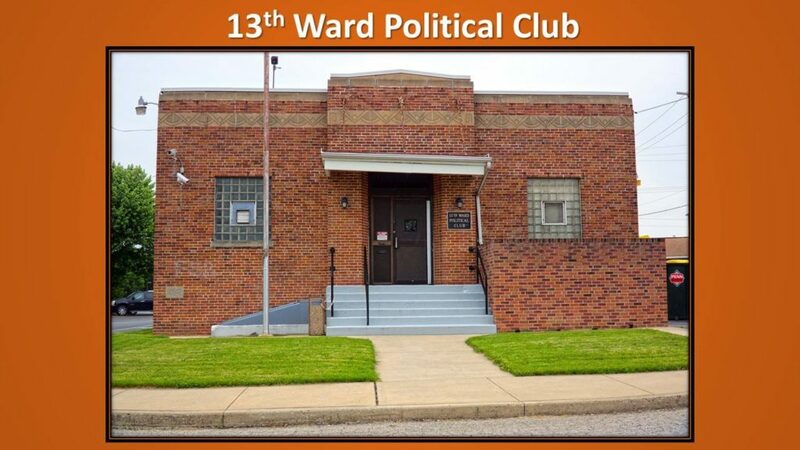 On a personal note, back when I worked at Consolidated Freight Company, a local trucking firm, many of my co-workers patronized the Rooster club and the 13th Ward club. One of the guys who I had developed a rapport with use to bring food in from the club. He often talked about how reasonably priced it was. I asked him one day, why don’t you take me to the club to get a little something to eat. He responded somewhat facetiously, “Kirk, man are you trying to get me kicked out of the club. They don’t even have dark meat chicken on the menu”. We both laughed, but we both new he was serious. Social constructs are strong in this community. Now I’m not saying they don’t have the right to be restrictive and exclusive in who they allow in their clubs, but I just wonder what type of public/government resources these establishments have access to. 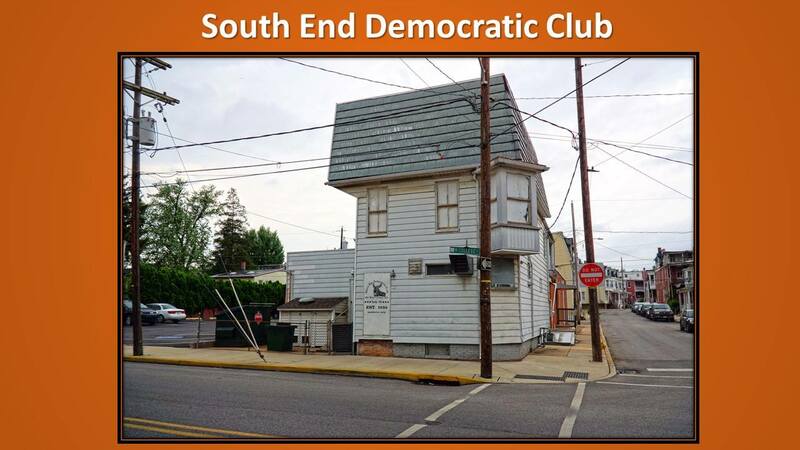 And even more so who or how many of our public officials and public workers patronize these clubs. Do they have tax exempt status, etc. In a recent analysis of York County Government employees and their compensation, I found that of the top 140 or so highest earning employees, 96 of them are employed by the prison system or the court system. Now I’m wondering how many, if any, of these employees are patrons of segregated establishments. If they are, do they allow the segregated sentiments expressed by the values espoused by these club to distort their attitudes when working with the large number of minorities subjected to the controls of the prison and court systems. I’m just asking. What are your thoughts.